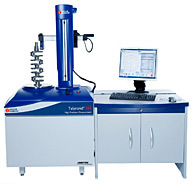 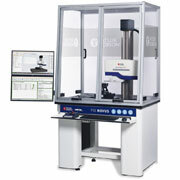 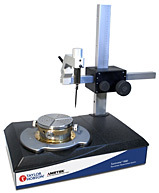 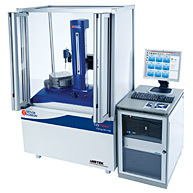 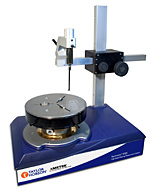 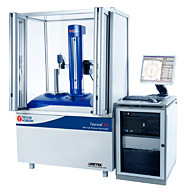 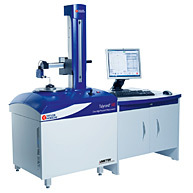 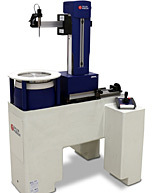 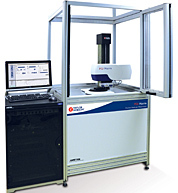 On 30th May 2014, AMETEK, Inc., a publicly traded U.S. company, acquired Luphos GmbH, the German specialist in metrology and measurement technology. 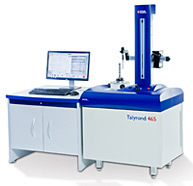 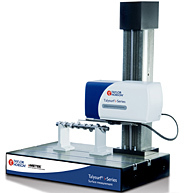 With this acquisition, AMETEK and its Taylor Hobson business strengthen their leading position in the field of ultra precise measurement technology. 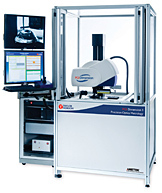 Luphos was founded in 2006 and since then became a specialist for the development of ultra high precision optical distance and topology measurement in process and quality control in industry and scientific research. 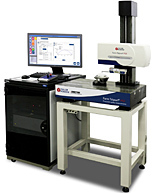 Based on the all fiber based multiwavelength interferometry (MWLI) patented by Luphos various different distance measurement tasks can be solved with nanometer precision in a non-contact manner. 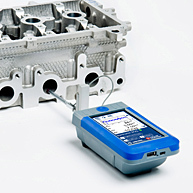 The comprehensive know-how as well as the huge spirit of innovation of the members of the team are the root of the original and ingenious techniques, the adapted measurement solutions and unique tools for measurement technology in scientific work and industrial processes. 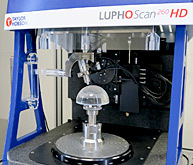 The combination of physical and optical knowledge, skills in software and hardware development as well as in organization, marketing and sales allows Luphos to react professionally and fast to any kind of customers demand.